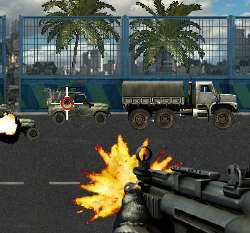 Ride along and use heavily machine guns to defend the supply truck as it makes its journey down a highway. A barrage of enemy vehicles are trying to approach it and take it over. Its up to you and you alone to stop them. Aim using the MOUSE and LEFT CLICK to shoot. 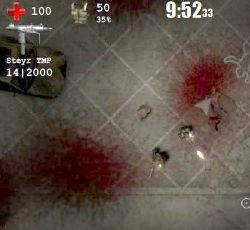 Press the SPACE BAR to throw a grenade, R to reload, and P to pause. 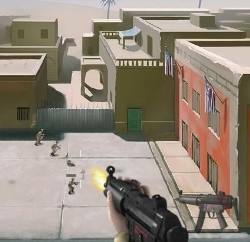 Click here to send Road Assault 3 to your friends using your default email program.